We are joining organisations from around the world in marking International Women’s Day, an opportunity to celebrate the achievements of women and to support a call to action to accelerate gender parity. As the Met Office Chief Scientist I recognise that there is often a gender gap across science, technology, engineering and mathematics (STEM) subjects and would like to take the opportunity today to celebrate the achievements of women working in these areas with a view to widening participation of women in STEM subjects and careers. Science, technology, engineering and mathematics are at the heart of the Met Office and underpin our reputation for providing world-leading weather and climate science and services to government, businesses and the public. Our female scientists are world class in their fields, as reflected in their international leadership roles and by the awards they have won. On International Women’s Day I’d like to highlight a selection of their achievements and the contribution they make to weather and climate community, not just in the Met Office, but around the world. Rosa Barciela, the Met Office’s first female Principal Consultant, has been working for many years on the impact of weather and climate on human health. In recent years she has been forging a closer scientific relationship with Public Health England and the Medical Research Council in the south west. Recently she has been made an Honorary Professor at the University of Exeter Medical School. Claire Bartholomew is a specialist in aviation meteorology. 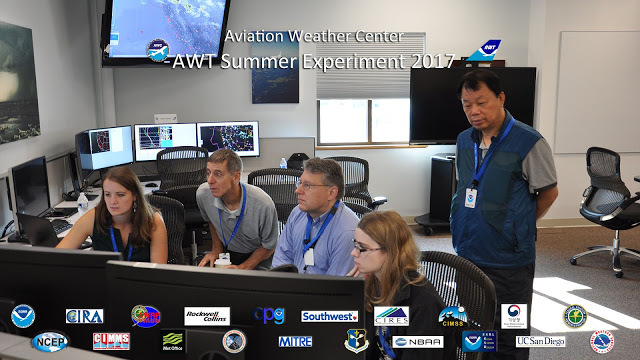 In 2017 she travelled to the USA to participate in the aviation weather testbed on behalf of the Met Office. 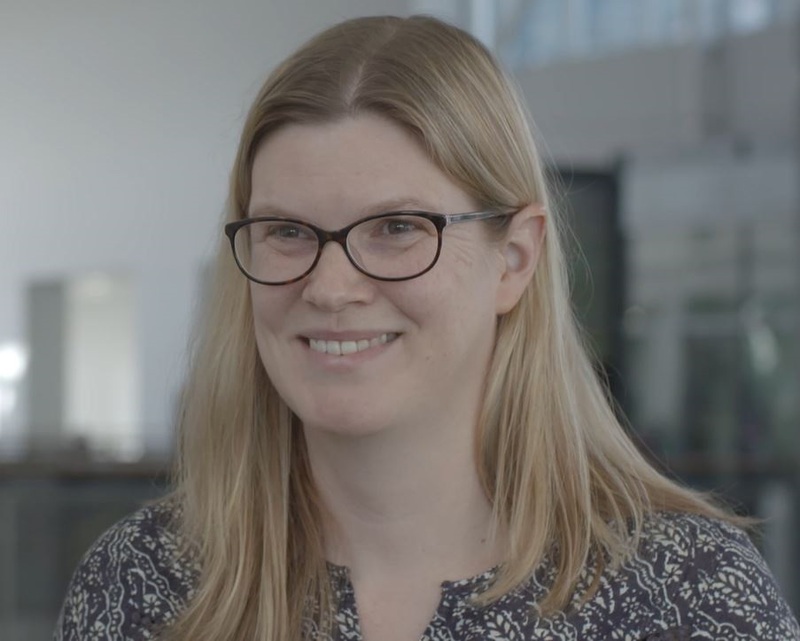 We ran an experimental high-resolution (sub km scale) model for the testbed and Claire assessed how well this model performed in terms of improving real-time forecasts for visibility for San Francisco airport. Her work helped to demonstrate the value of this approach and we received exemplary feedback on her contribution to the testbed experiment. Nick Rayner is a Met Office Science Fellow and leads a team of Met Office scientists looking at observations of the oceans and atmosphere. She was the winner of the 2017 L G Groves Award for Meteorological Observation for her work on HadISST, which is recognised as a world standard dataset for sea surface temperatures and sea ice concentration. 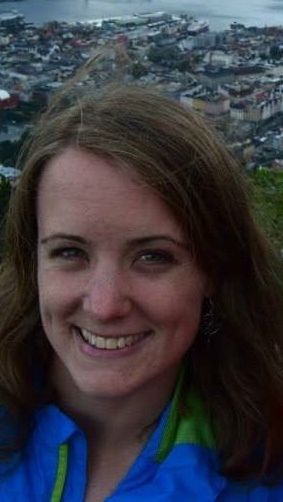 Lizzie Kendon is an international leader in the field of km-scale resolution (so called ‘convection-permitting’) regional modelling for climate and climate change. She recently led a high profile paper in the Bulletin of the American Meteorological Society (BAMS) on ‘Do Convection-Permitting Regional Climate Models Improve Projections of Future Precipitation Change?’ reviewing work in this frontier of climate modelling. Chiara Piccolo has recently been appointed as the Strategic Head of Satellite Applications in Weather Science, leading a team of around 35 scientists and software engineers. Following postgraduate work in remote sensing at Oxford University, Chiara joined the Met Office to conduct research in data assimilation. Since that time, she has held two management roles, coordination of the EUMETSAT NWP Satellite Application Facility; and managing the Met Office Academic Partnership Programme, before taking on her current role. 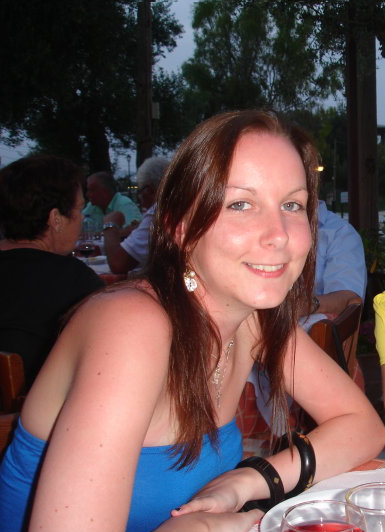 Fiona Carse works in the Met Office’s Marine Observations area and is co-manager of the UK Argo programme, representing the UK on the Argo Steering Team (which manages the global Argo Network). Argo floats measure profiles of temperature and salinity to a depth of 2,000 metres every 10 days for about 4-6 years and are deployed mostly in the Atlantic, Indian and Southern Oceans from UK and South African research vessels. Fiona has also been working in partnership with the Sea Mammal Research Unit and British Oceanographic Data Centre to obtain near-real time observations from seals foraging around the UK’s coastal seas. Joanne Robbins is a senior weather impact research scientist, working on high-impact weather, impact-based forecasting and landslides. She is an active member of the World Weather Research Programme Working Group on Societal and Economic Research Applications (SERA), which aims to advance the science of the social and economic application of weather related information and services. Maureen Smith is the Facility for Airborne Atmospheric Measurement (FAAM) Operations Manager, providing essential expertise and logistical support to enable the UK’s atmospheric research aircraft to operate worldwide. Maureen was awarded the British Empire Medal in the 2018 New Year’s Honours List for services to atmospheric science. Jacqueline Sugier is currently acting as the Strategic Head for Observations Research and Development. Her work revolves around defining and directing research activities in the field of network engineering, signal processing, and product development for the purpose of improving our real-time observation of potentially high impact atmospheric phenomena such as severe storms, lightning activity and volcanic ash clouds. These observations are used in real-time by our forecasters, the Civil Aviation Authority and the Flood Forecasting Centre. I’ve highlighted here only a small selection of our talented female scientists to give a flavour of the contributions of women to the Met Office Science Programme. I congratulate them on their achievements and thank them for their contributions. Whilst I have focussed on our female scientists in this blog post, it would be remiss of me not to also acknowledge the fantastic achievements of women across a wide range of other professions and disciplines at the Met Office. Find out about some of these on our International Women’s Day webpage. This entry was posted in Met Office News and tagged climate science, International Women's Day, Met Office, Met Office Hadley Centre, science, UK, weather, weather forecast, weather forecasting, Women in science, Women' Day. Bookmark the permalink. It is great seeing even the big companies celebrating a prominent day in women’s lives. Loving this post thanks for sharing it.